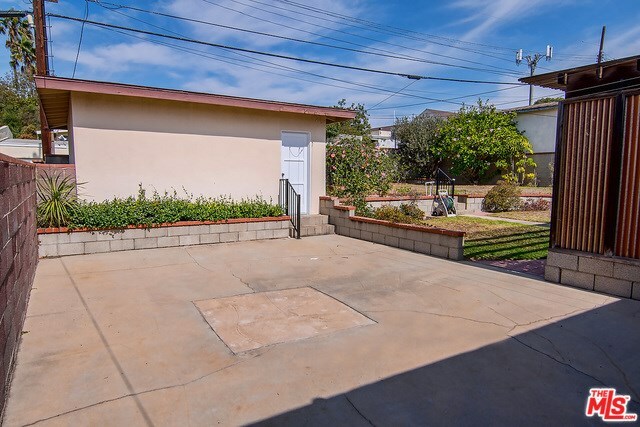 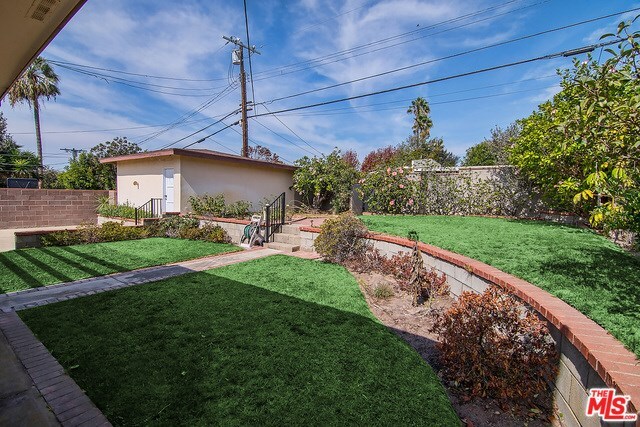 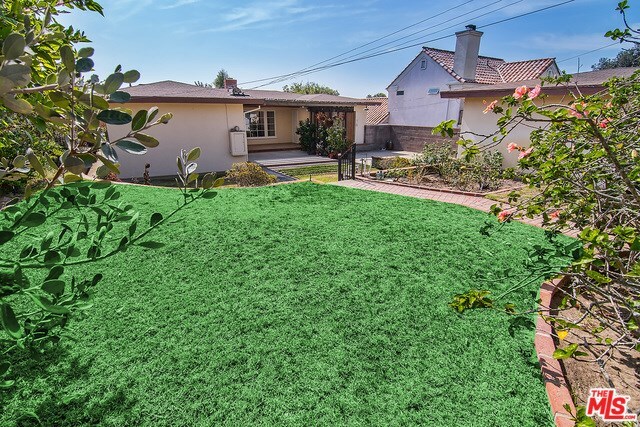 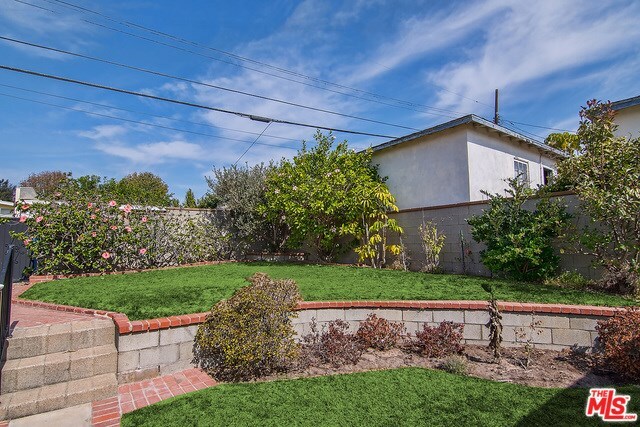 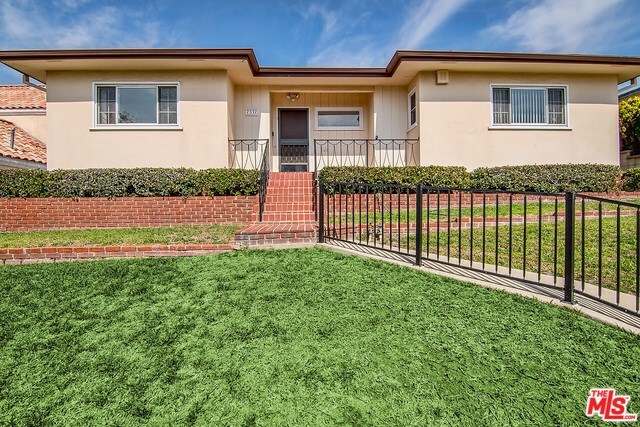 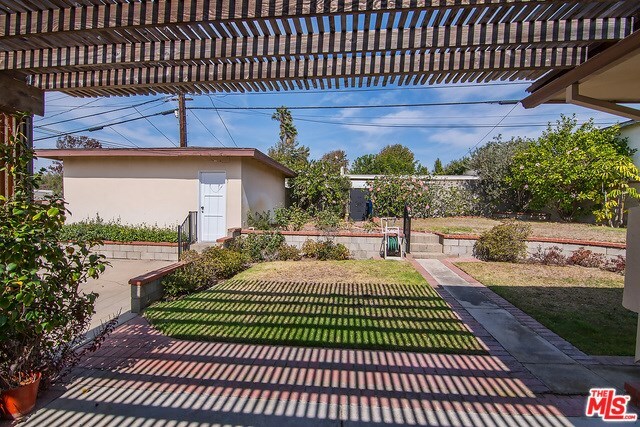 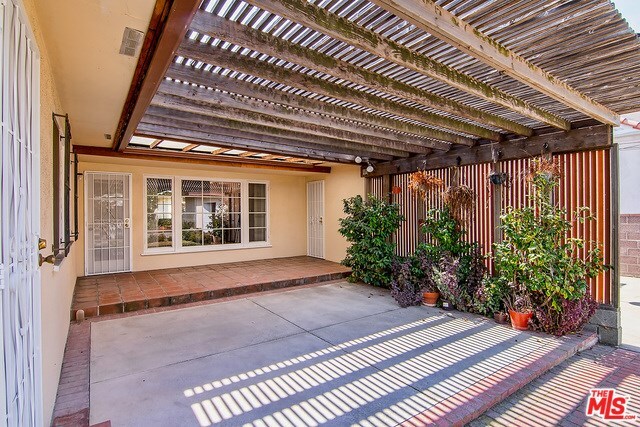 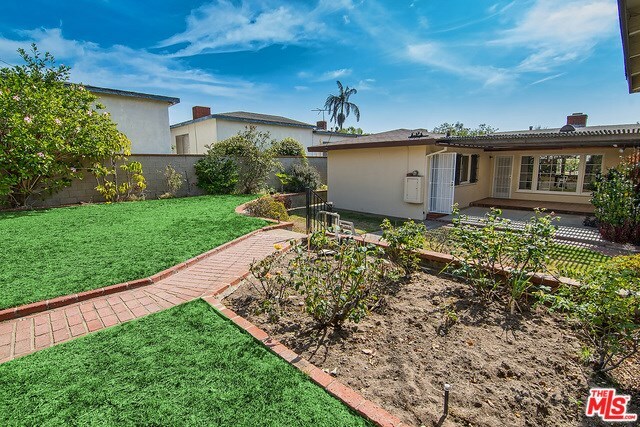 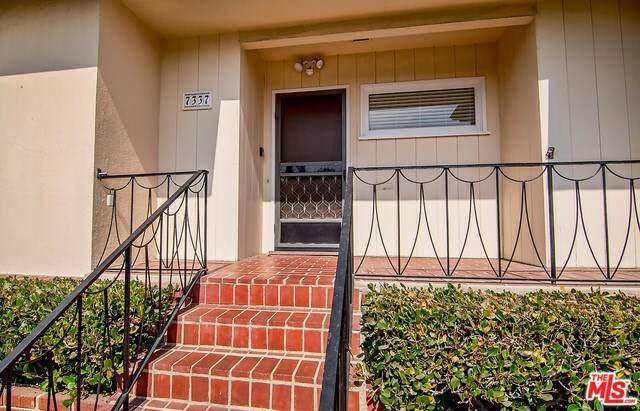 Situated above the street on a spacious lot, this 3 bedroom, 2 bath Westchester home is an exceptional find. 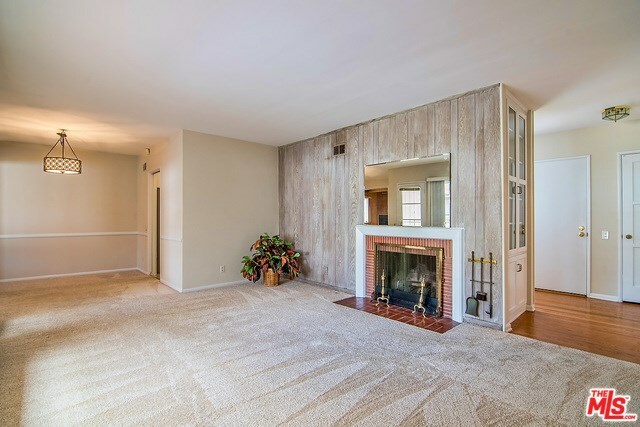 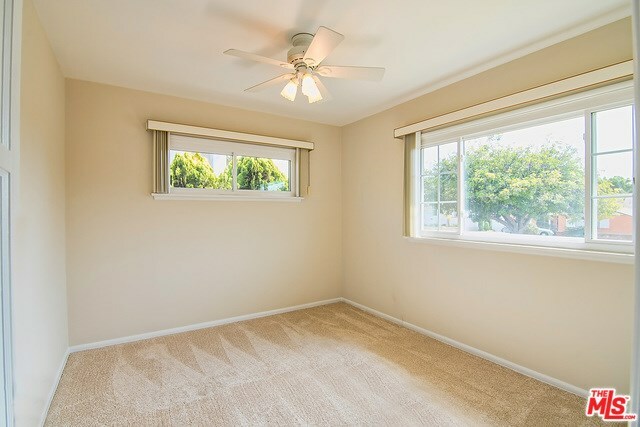 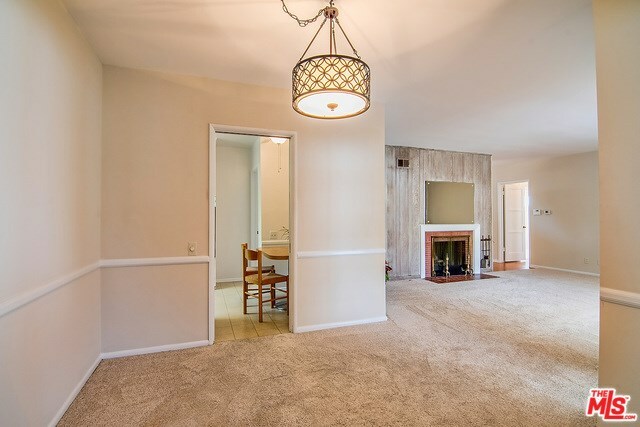 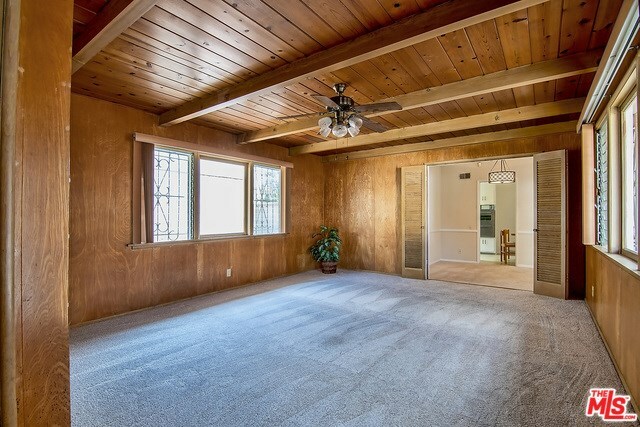 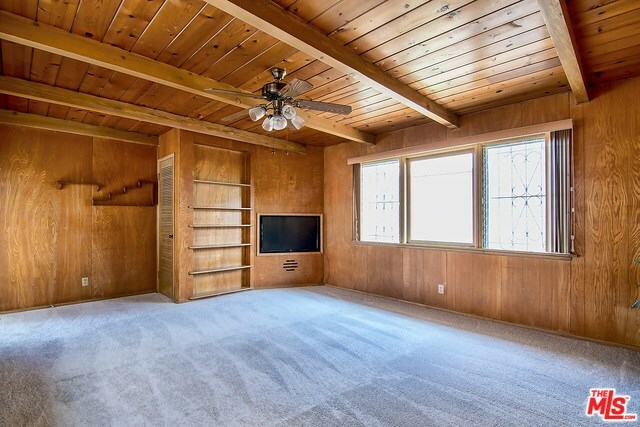 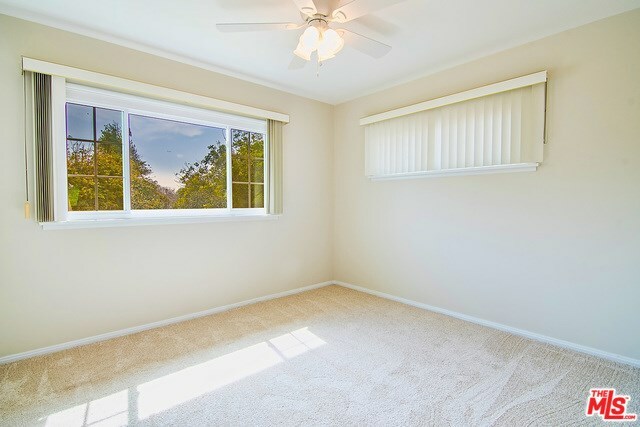 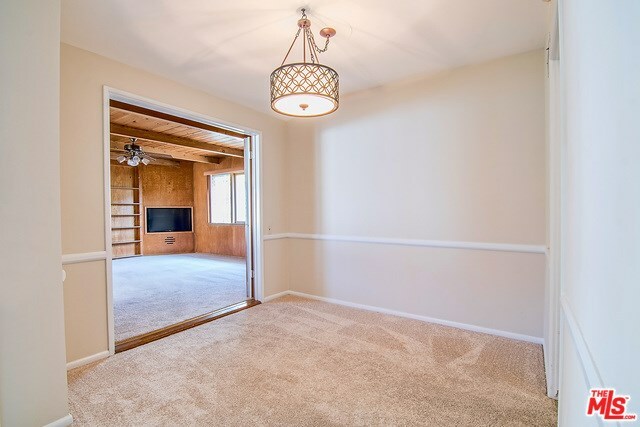 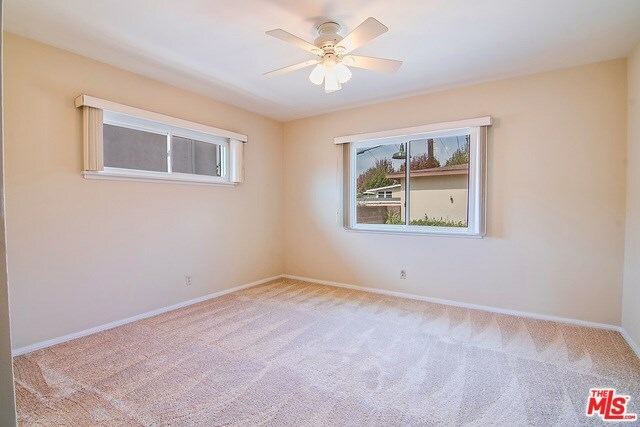 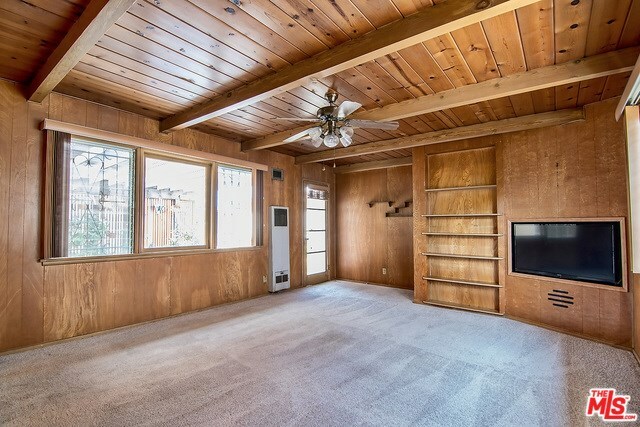 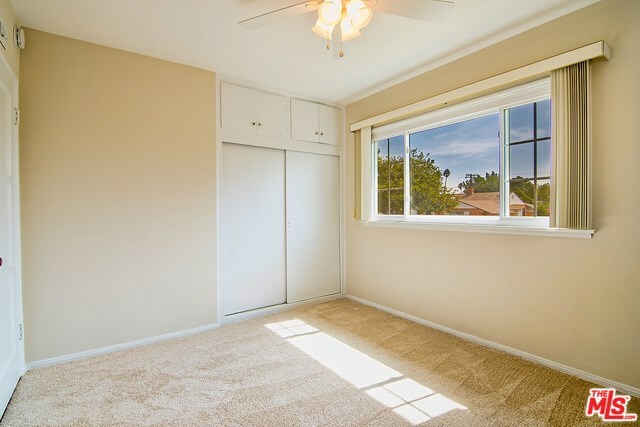 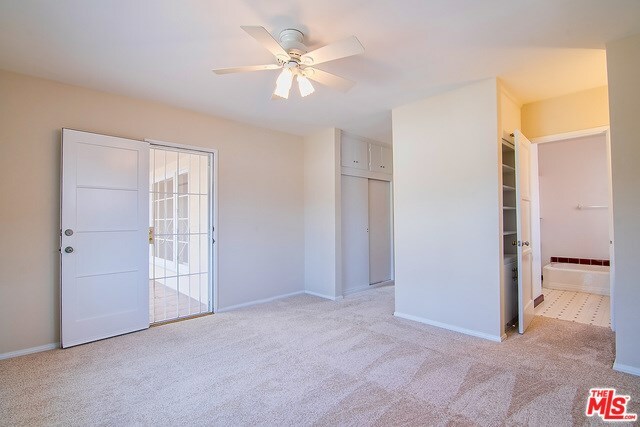 Step through the front door and be welcomed into a sunny living room with fresh carpeting, wood burning fireplace and a marvelous window that gives a terrific view of the backyard. 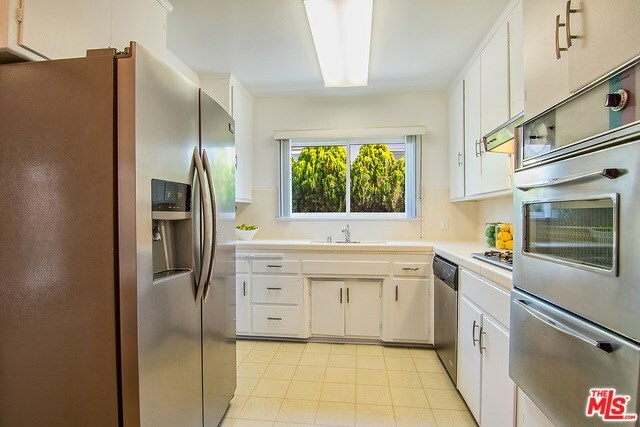 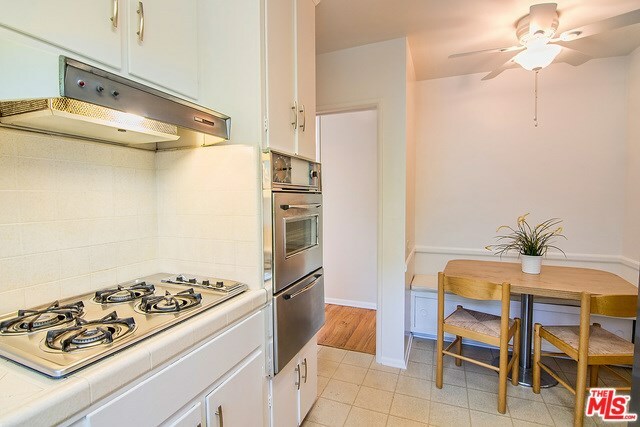 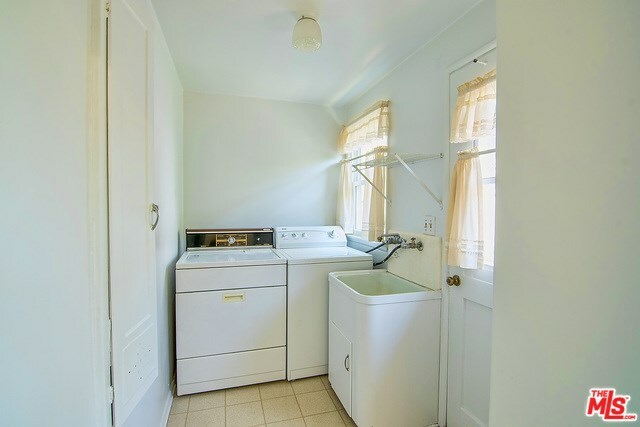 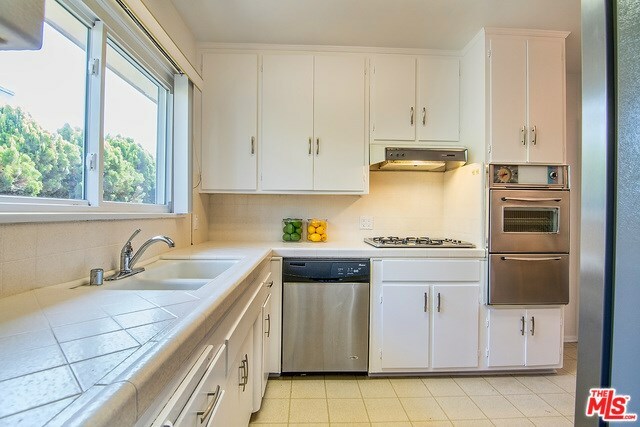 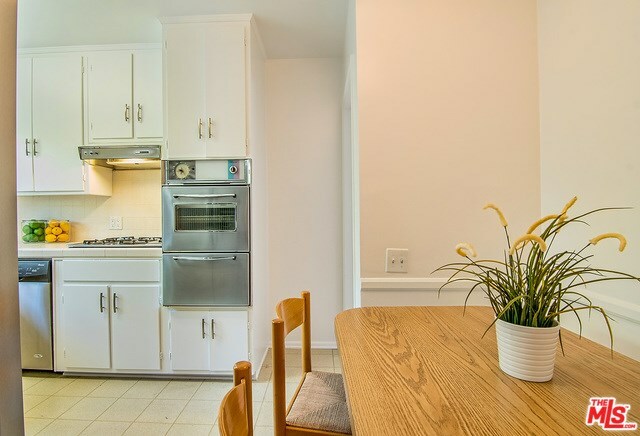 The kitchen features tiled counter tops, ample cabinetry, a breakfast nook and separate laundry room adjacent. 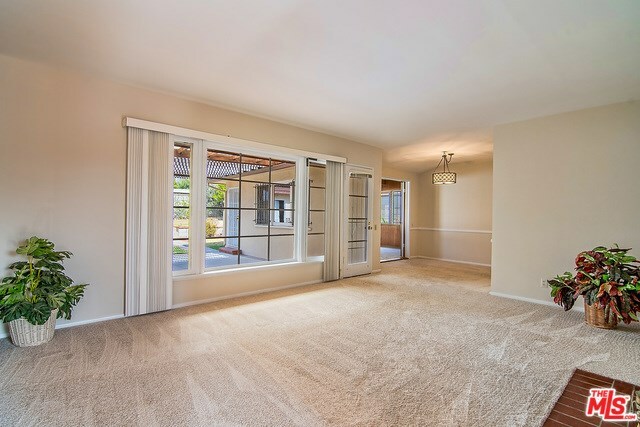 Wonderful dining area that overlooks an inviting and spacious family room. 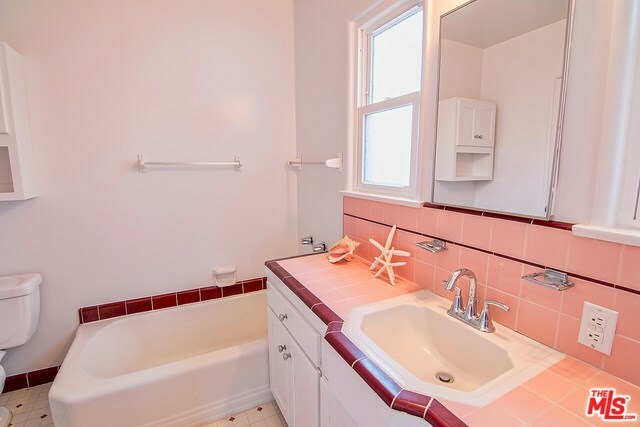 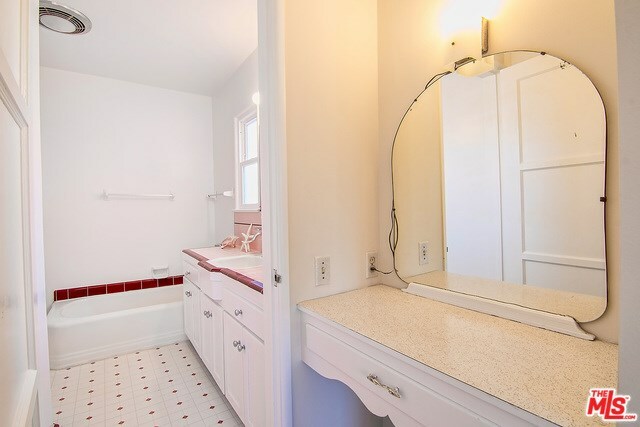 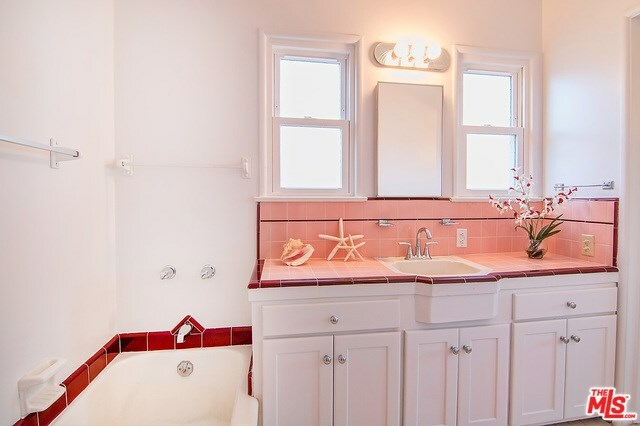 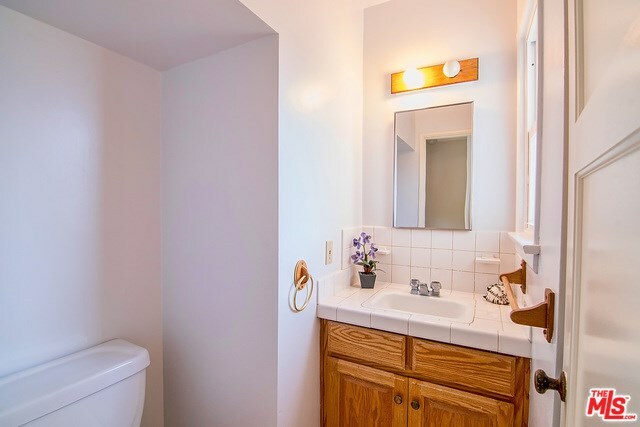 Private and quiet, the master bedroom has an ensuite with full bath. 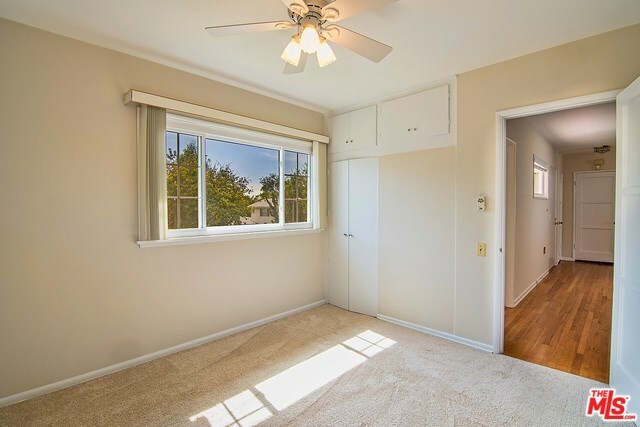 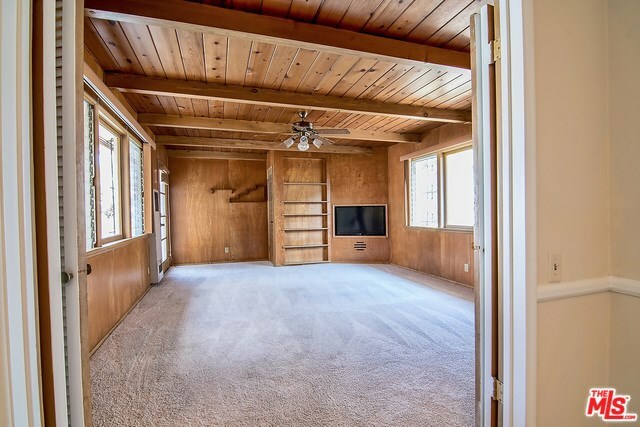 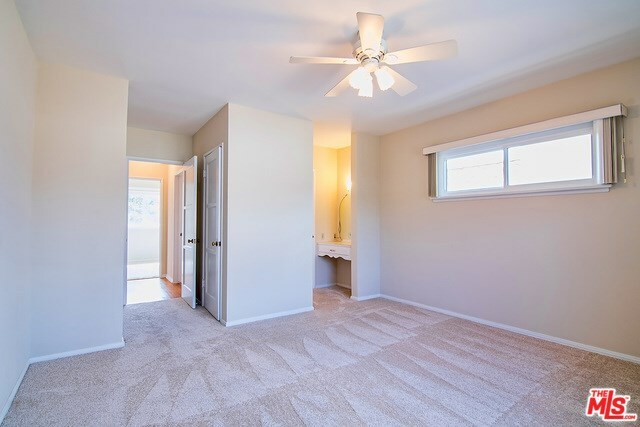 Two additional carpeted bedrooms with a second centrally located bathroom complete the floorplan. 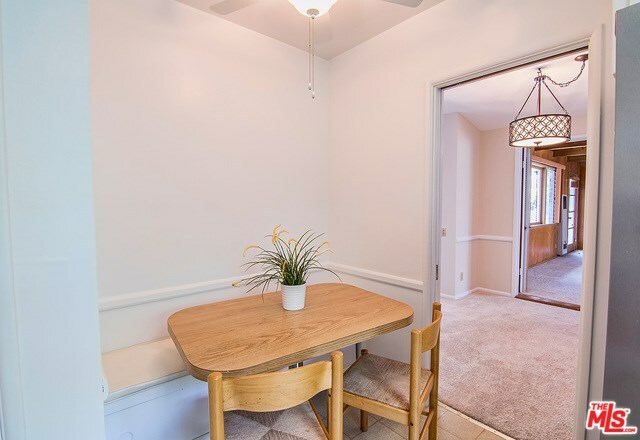 Additional highlights include central heat, ceiling fans, double detached garage with alley access, walking distance to fabulous local restaurants and Bristol Farms, makes this West Westchester home a fine property that should not be missed!